Are you searching for an SUV that has the perfect blend of technology and styling? 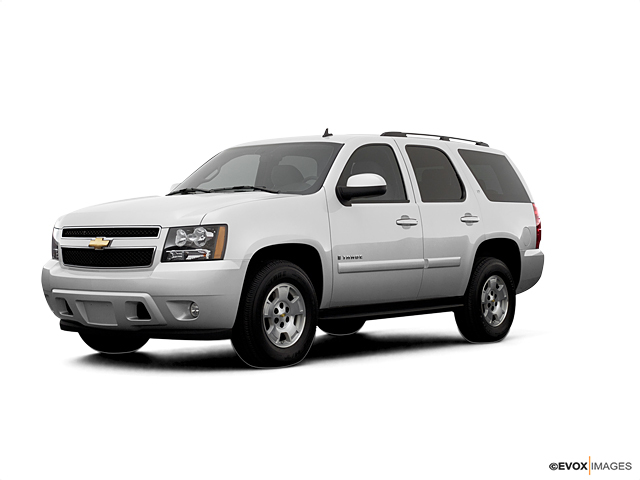 Then check out the Chevrolet Tahoe, available at our Danville dealership. This family-friendly full-size SUV comes with a large cabin. With three rows of seating and up to 94.7cu.ft. of storage space, this SUV has lots of room for you and your family. Highly-rated safety features such as Blind Zone Alert and automatic forward braking will help prevent collisions on the road. All in all, it is a reliable vehicle for road trips with available onboard 4G LTE Wi-Fi and the ability to tow up to 8,600 lbs. So what’s stopping you? Pay a visit to Bob Allen Motor Mall. Look through the inventory of new Tahoe models in Danville to find the right options, color, and trim for you. To learn more about the buying and leasing options available at our dealership, give us a call at (859) 755-4208. We also have some amazing financing options at our dealership. Check whether you pre-qualify for auto financing now!